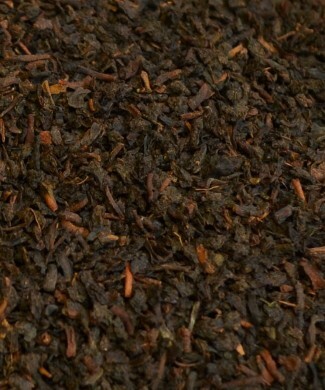 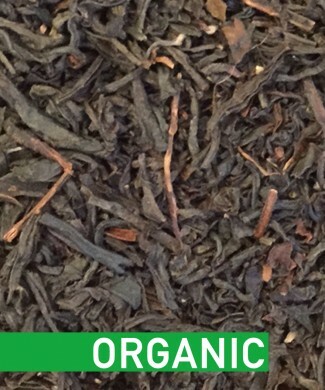 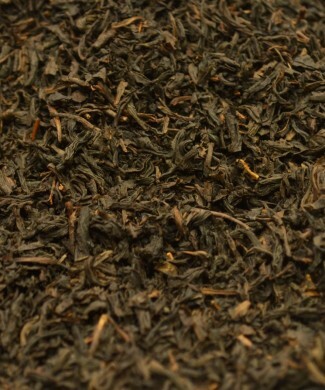 Light and refreshing black tea leaves with nicely leveled blood orange flavouring. 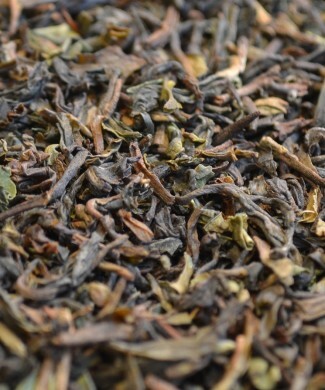 Enjoy this tea with its copper cup, light harshness and very pleasant citrus flavour. 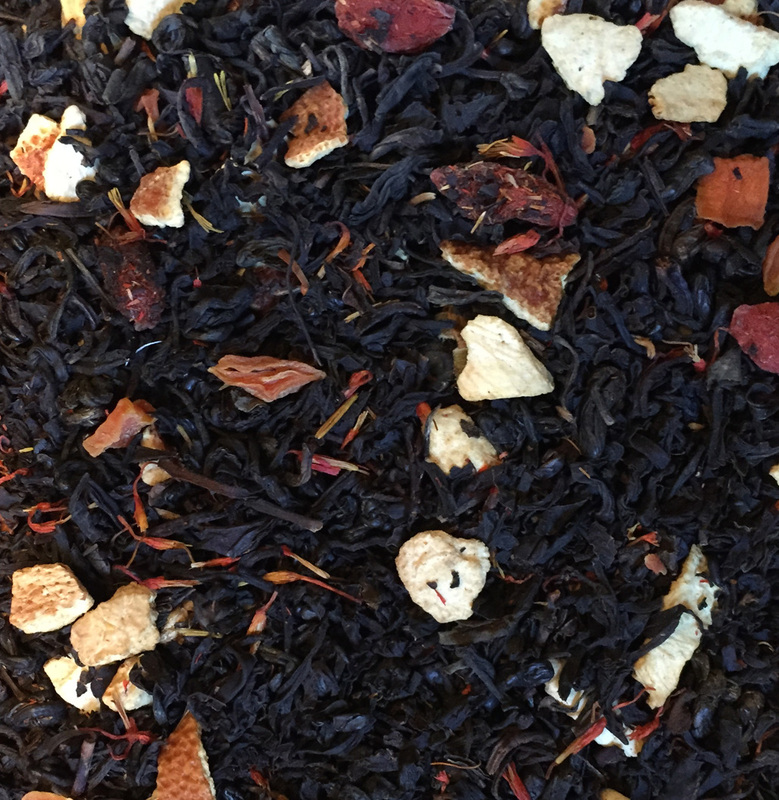 Black Tea, Orange Peel, Natural Flavouring, Safflowers.